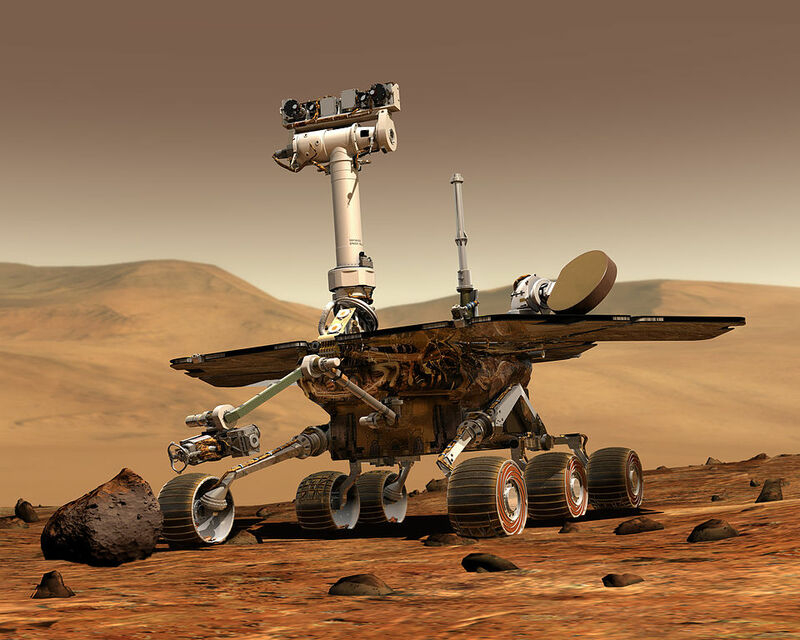 The NASA rover Curiosity does more than watch the weather on Mars. It also reports about weather on the side of the sun that faces away from Earth, a Texas A&M researcher says. Mark Lemmon, an associate professor of atmospheric sciences, belongs to the team that manages Curiosity’s on-board camera. Operating on Mars since August 2012, Curiosity has transmitted more than 300,000 images of the Martian terrain, thus adding valuable information about the planet’s climate, geology and its ability to eventually host humans. On occasion, the Curiosity team turns the camera toward the sun. Tracking solar weather is mostly a matter of identifying sunspots, which can hurl solar flares millions of miles into space. The massive amounts of energy released by these flares frequently disrupts Earth’s satellite communications.